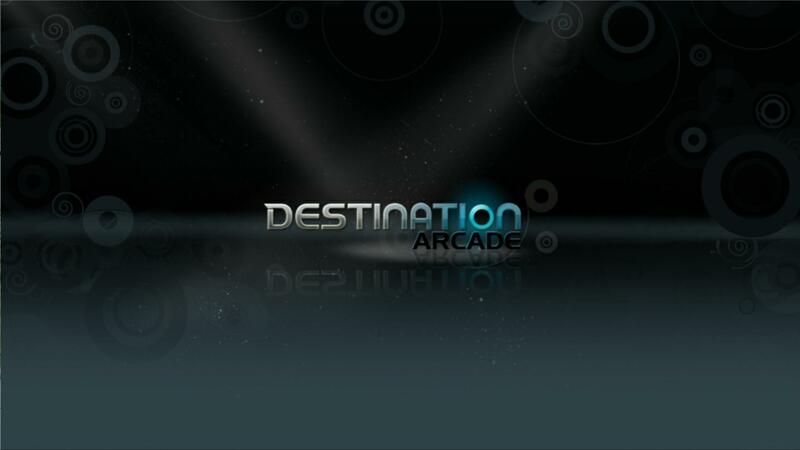 News came recently that Destination Arcade would be delayed one week to July 21, after our report that Xbox Live’s new browser app would debut along with this year’s Summer of Arcade. Now, it’s been revealed through one of Major Nelson’s news posts that Destination Arcade will only be available for about a month. 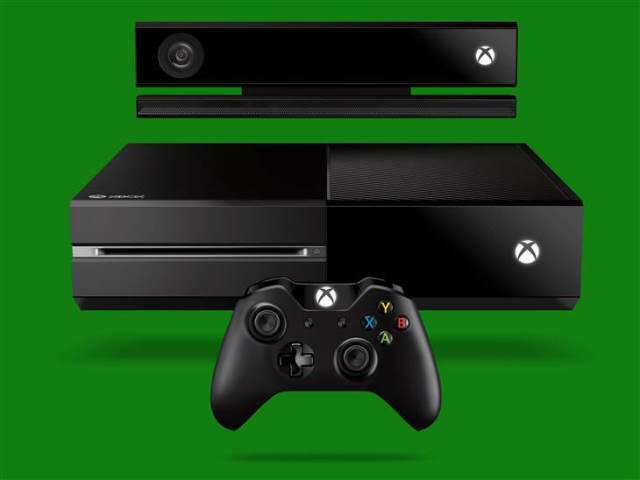 So, what happens after August 18? 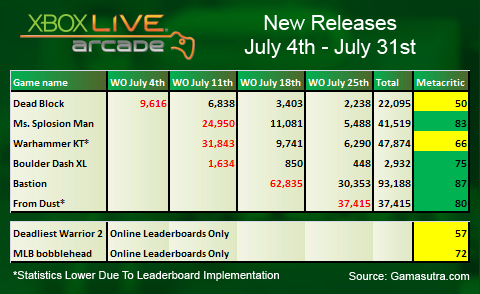 As of yet there are no clear answers as to exactly what will happen after then (or why it’s temporary), but given the Major’s update, it sure sounds like the XBLA’s new browser app was only intended to be active during the Summer of Arcade. Yeah, it doesn’t make any sense to us either. Stay tuned for further updates on the matter.